Karl Robinson will be very pleased that his team has hit a bit of form before they play live in front of the Sky cameras! Oxford started the season dreadfully but have picked up a bit lately and probably should have won at Sunderland last weekend to make it three in a row in Sky Bet League One. Expectations will always be high at Coventry but the most important thing for a promoted club is always just to consolidate their position. Coventry have won just one of their first six games and scoring goals has been a bit of a problem so far, with no side scoring fewer yet in the division. I will back an entertaining draw. 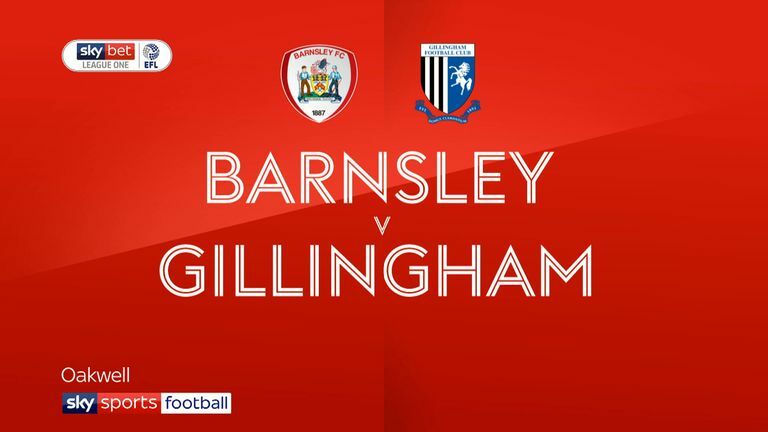 Barnsley are ticking along nicely under new boss Daniel Stendel, who has done well to turn the form of a club around that had forgotten how to win games in the past 12 months or so. Kieffer Moore is a real goalscorer at this level and they look tight at the back as well. Walsall, meanwhile, have been superb so far. They have accumulated as many points as Barnsley and Sunderland in their opening six games, and I'm not sure too many people saw that coming after such a mediocre campaign last season. This will likely be a tight game but I think the Tykes will just about edge it. 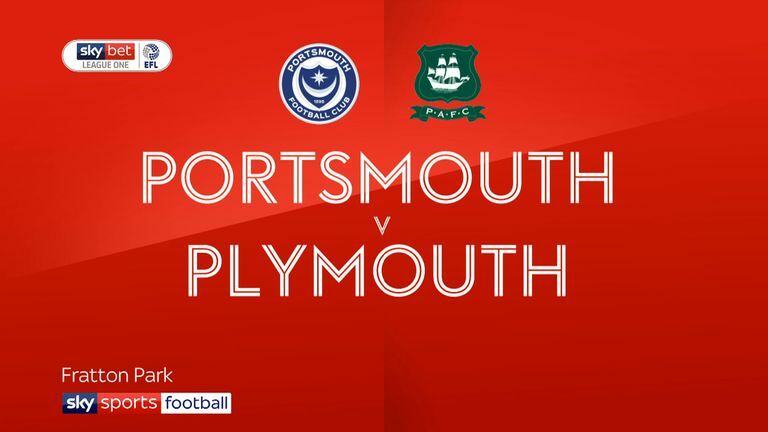 Portsmouth have flown out of the traps this season and only the superb form of Peterborough has prevented Kenny Jackett's side from sitting on their own at the top of the table. Ronan Curtis looks an incredible find from the Irish league as well. It's a different story for Shrewsbury altogether, who are struggling to adapt to life without Paul Hurst. They were 90 minutes away from the Championship in May but now they find themselves winless and second bottom of the table. This has got home win written all over it. Now this should be a spicy affair! There is a fair bit of history between Sunderland fans and Joey Barton and it should create for a cracking atmosphere at the Stadium of Light and plenty of fireworks in the technical areas. It doesn't hurt either that both of these sides are in excellent form so far and head into the weekend in the top six. Both have scored plenty of goals and are decent at the back, but I cannot split the two of them at the moment. Score draw. Two defeats on the spin have derailed Exeter's early-season form in Sky Bet League Two, but this game represents an excellent opportunity for them to get back on the winning trail. Harry Kewell takes charge of his first Notts County game on Saturday and he would have hoped for an easier start than the long trip to Devon. For some reason I fancy County to sneak a victory here that could kickstart their season. Lincoln have had a fantastic start to the season and already look hot favourites for promotion. There's a long old way to go but Danny Cowley's side have been superb so far and will hope to keep building on this momentum. Crawley are without a permanent manager following Harry Kewell's departure to Notts County, and will still be under the caretaker charge of playing duo Filipe Morais and Jimmy Smith. Home win for me. Oldham are up and running now in League Two and have won three of their last four games, while drawing the other, to move into the play-off places. After almost a decade of bottom-half finishes before their relegation from League One Latics fans must be enjoying seeing their team win games regularly again! Newport have had a fantastic start to the season, bouncing back from an opening-day defeat to win four of their last five and they're only behind Lincoln in the table. I reckon County continue their good run here. Away win.